1. 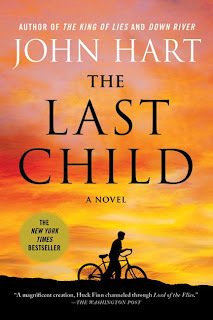 In the title essay, Ephron writes, “ . . . I have been forgetting things for years, but now I forget in a new way” [p.5]. How do the examples she uses capture the difference between her past and present ways of forgetting? 2. 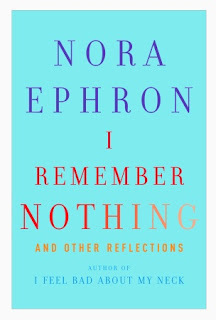 Does Ephron’s list of the symptoms of old age mirror your own experiences or things you have observed in older friends or relatives [p.6]? What does Ephron’s inability to identify the celebrities in People magazine, for example, reflect about the different interests that naturally develop as we get older? How does this relate to Ephron’s list of what she “refuses to know anything about” [p. 10]? 3. Ephron writes about the start of her career as a writer in “Journalism: A Love Story.” Does the essay explain the rather unusual subtitle she has chosen? What does the atmosphere she encountered at Newsweek show about the times? 4. “The Legend” offers a colorful portrait of Ephron’s childhood surrounded by Hollywood and literary celebrities, including her mother, a highly successful screenwriter, and the noted New Yorker writer, Lillian Ross. What does the anecdote at the heart of the essay, as well as the vignette about her graduation, convey about Ephron’s feelings for her mother? How does she capture the ambivalence experienced by a child of an alcoholic? 5. What does “Twenty-five Things People Have a Shocking Capacity to Be Surprised by Over and Over Again” reveal about human nature and our tendency to accept conventional beliefs despite lots of evidence to the contrary? What particular needs, emotions, or prejudices perpetuate our “capacity to be surprised”? Which entries resonated with you? What would you add to her list? 6. “The Six Stages of E-Mail” is a very funny chronicle of Ephron’s evolving reactions to e-mail. Do you share her mixed feelings about e-mail and more recent (and, perhaps, more intrusive) technological advances like Facebook and other social networks? Have these new forms of communication made life easier or more complicated? 7. In one of the most moving pieces in the collection, Ephron describes the traditional Christmas dinners she shared with friends for twenty-two years and the changes that occur when Ruthie, one of the participants, dies. What does “Christmas Dinner” reveal about the particular pain of losing friends as you get older? 8. 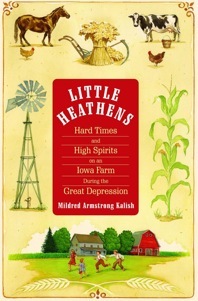 Ephron writes, “The realization that I may only have a few good years remaining has hit me with a real force . . . ” [p. 129]. How do her memories of her younger years inform her feelings of loss and how do they shape her approach to the years to come? 9. Several essays are entitled “I Just Want to Say” and go on to explore a specific topic. What do these pieces have in common? What do they and her short, funny, and to-the-point personal revelations like “My Aruba,” “Going to the Movies,” “Addicted to L-U-V,” and “My Life as a Meatloaf” contribute to the shape and impact of the collection? 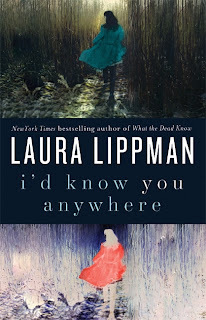 10.Reread the lists (“What I Won’t Miss” and “What I Will Miss”) at the end of I Remember Nothing and create your own versions highlighting what you cherish—as well as you’d gladly give up. 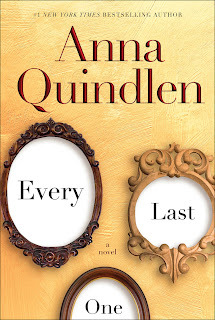 Every Last One by Anna Quindlen is a novel about facing every last one of the things we fear most, about finding ways to navigate a road we never intended to travel, to live a life we never dreamed we'd have to live but must be brave enough to try. Brunonia Barry dreamt she saw a prophecy in a piece of lace, a vision so potent she spun it into a novel. 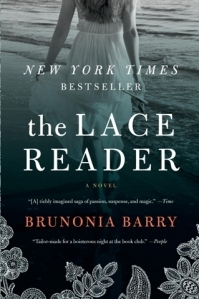 The Lace Reader retains the strange magic of a vivid dream, though Barry's portrayal of modern-day Salem, Massachusetts--with its fascinating cast of eccentrics--is reportedly spot-on. Some of its stranger residents include generations of Whitney women, with a gift for seeing the future in the lace they make. 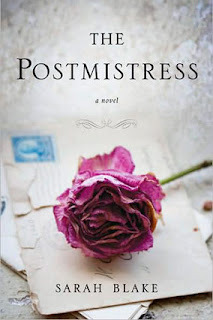 Towner Whitney, back to Salem from self-imposed exile on the West Coast, has plans for recuperation that evaporate with her great-aunt Eva's mysterious drowning. Fighting fear from a traumatic adolescence she can barely remember, Towner digs in for answers. 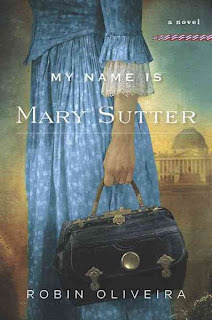 But questions compound with the disappearance of a young woman under the thrall of a local fire-and-brimstone preacher, whose history of violence against Whitney women makes the situation personal for Towner. Her role in cop John Rafferty's investigation sparks a tentative romance. 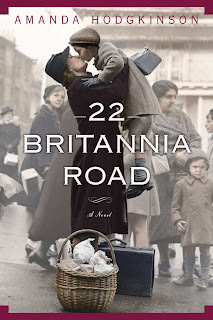 And as they scramble to avert disaster, the past that had slipped through the gaps in Towner's memory explodes into the present with a violence that capsizes her concept of truth. 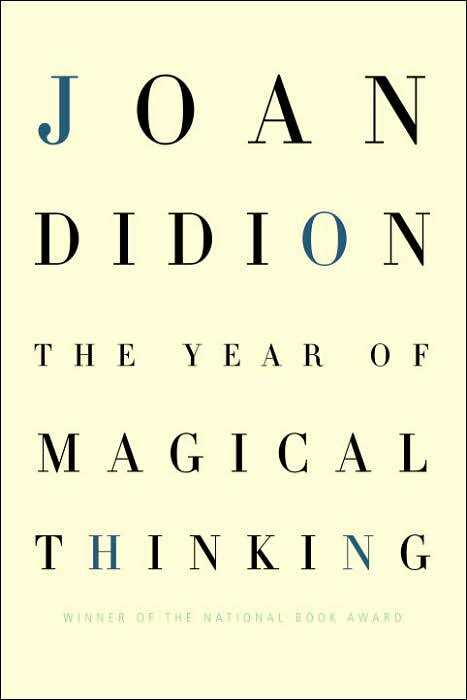 Joan Didion's memoir The Year of Magical Thinking is about grieving for her husband, fellow writer John Gregory Dunne. The couple had been married since 1964 when Dunne died of a heart attack at the end of 2003. His death came suddenly, just as the couple was sitting down to dinner after visiting their gravely ill daughter in the hospital. 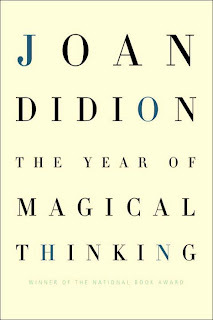 In her memoir, Didion contemplates how the rituals of daily life are fundamentally altered when her life's companion is taken from her. 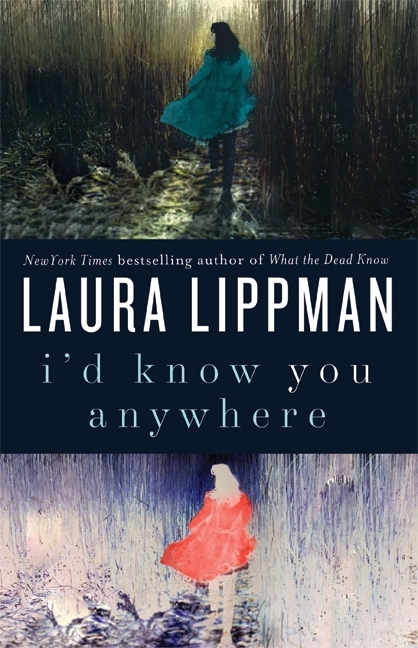 Her impressions, both sharply observed and utterly reasonable, form a picture of an intelligent woman grappling with her past and future. Olive Kitteridge, the 2008 “novel in stories” by Elizabeth Strout won the 2009 Pulitzer Prize for fiction. The title character appears in all thirteen stories in the book in a variety of ways following the flow of her life from middle age into old age. 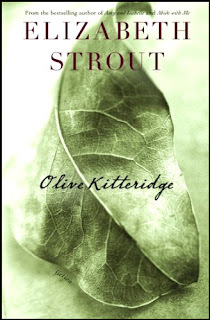 At times stern, at other times patient, at times perceptive, at other times in sad denial, Olive Kitteridge, a retired schoolteacher, deplores the changes in her little town of Crosby, Maine, and in the world at large, but she doesn’t always recognize the changes in those around her. 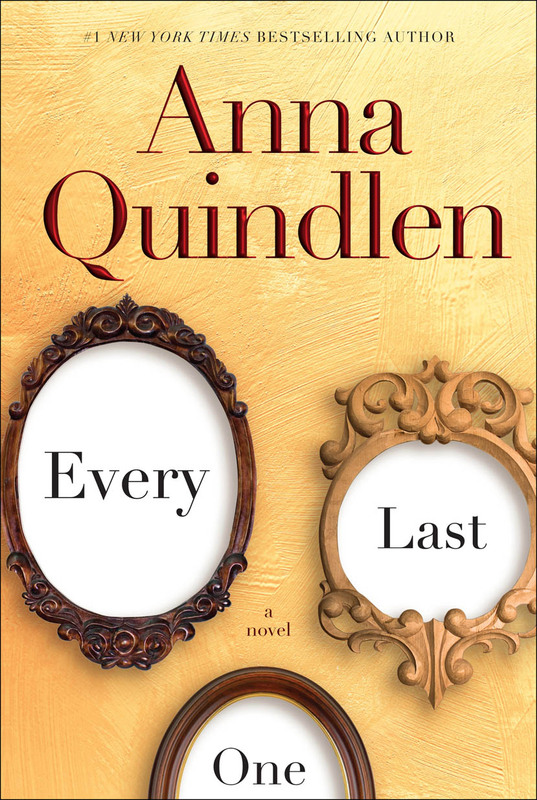 As the townspeople grapple with their problems: a lounge musician haunted by a past romance; a former student who has lost the will to live; Olive’s own adult child, who feels tyrannized by her irrational sensitivities; and her husband, Henry, who finds his loyalty to his marriage both a blessing and a curse, Olive is brought to a deeper understanding of herself and her life–sometimes painfully, but always with ruthless honesty. Olive Kitteridge offers profound insights into the human condition–its conflicts, its tragedies and joys, and the endurance it requires.